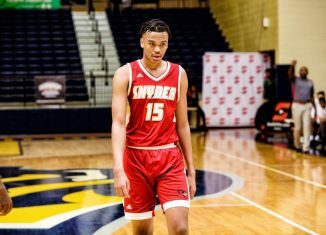 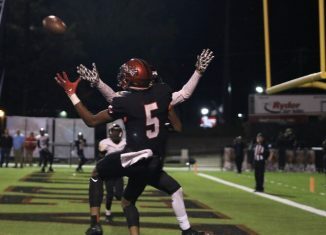 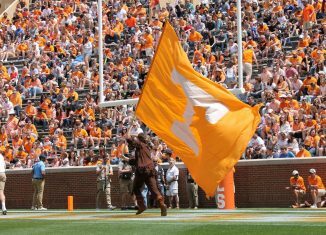 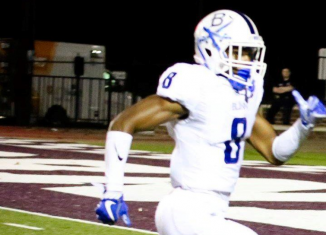 One of the top wide receivers in the 2020 class, four-star EJ Williams, is set to take an official visit to Knoxville next weekend. 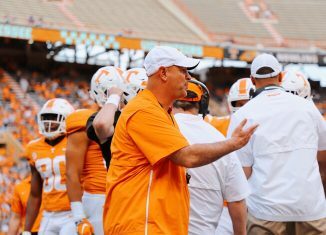 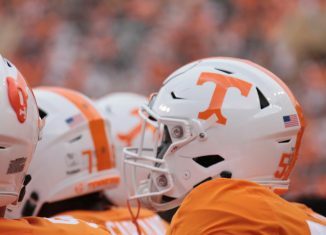 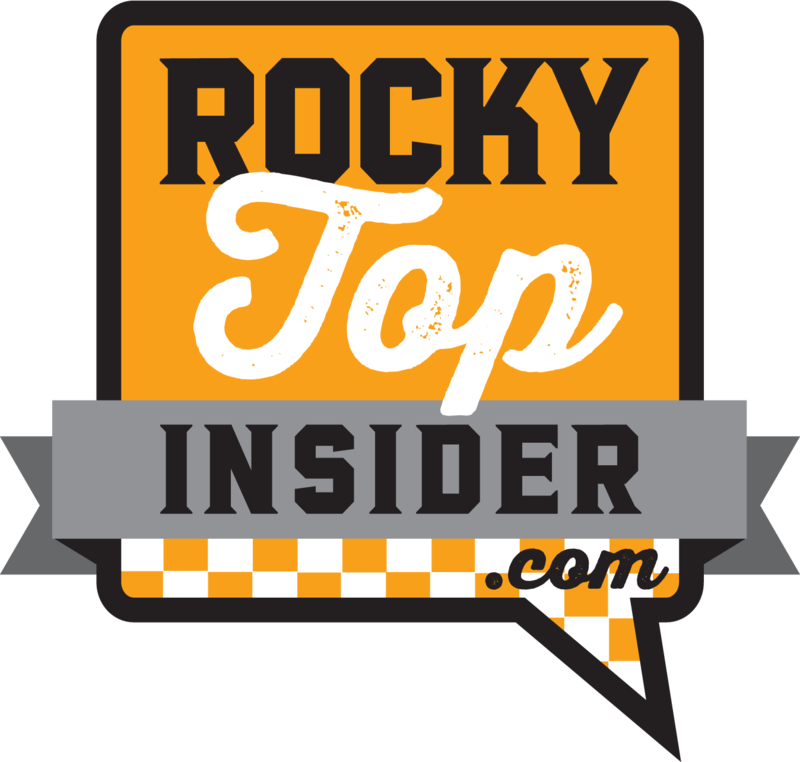 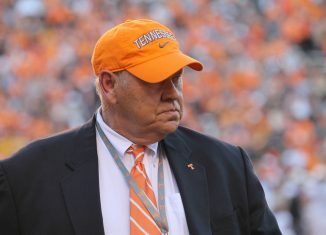 The Vols don't have a large senior class, but Jeremy Pruitt likes what this year's group is bringing to the team, especially after Saturday's scrimmage. 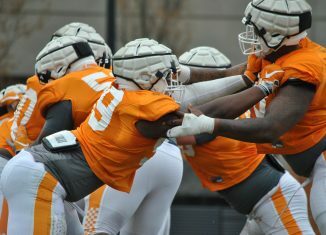 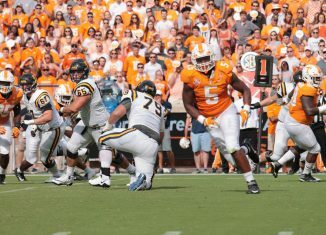 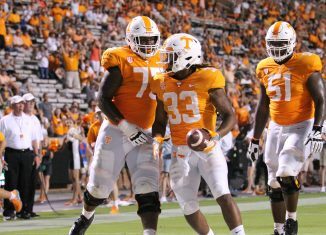 Jeremy Pruitt says the Vols' defensive line has "improved" this spring, but he wants to see more from this inexperienced unit. 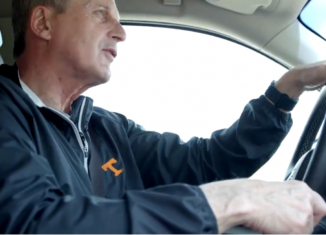 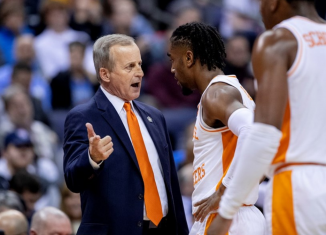 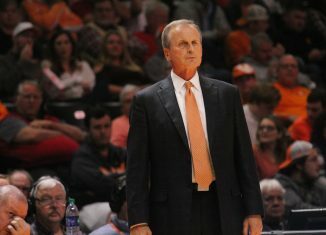 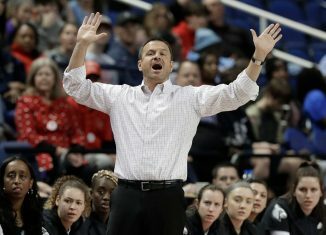 According to a report, Louisville women's basketball coach Jeff Walz isn't a likely candidate for the Lady Vols, but two other names are. 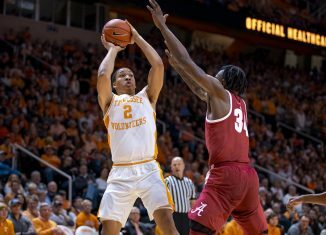 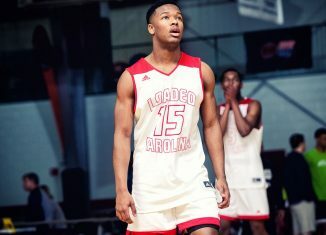 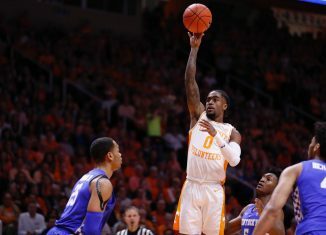 Tennessee junior point guard Jordan Bone announces he's declaring for the 2019 NBA Draft, but he's eligible to return to school if he chooses. 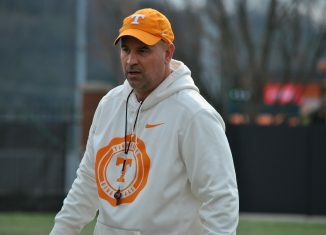 Jeremy Pruitt has been encouraged by what he's seen from rising sophomore Jeremy Banks in his move back to running back this spring.